Contact Us now to get this special offer!! Welcome to United Studios of Self Defense Americas Self Defense Leader! 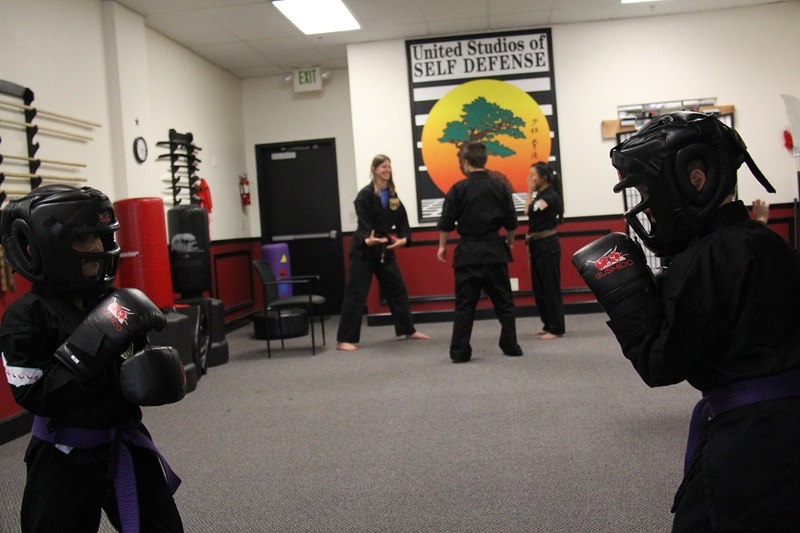 USSD Teaches courage morals honor valor with a fun environment and serious Martial Arts! United Studios of Self Defense Presents the Shaolin Monks of China!! On Oct 10th and 11th, United Studios is hosting the Shaolin Monks of China in a weekend long event. Events will include a test for all ranks, a Shaolin Monk show to be hosted at the Nourse Theatre, which is open to the public, a tournament and a training seminar which is exclusive to all United Studios students. 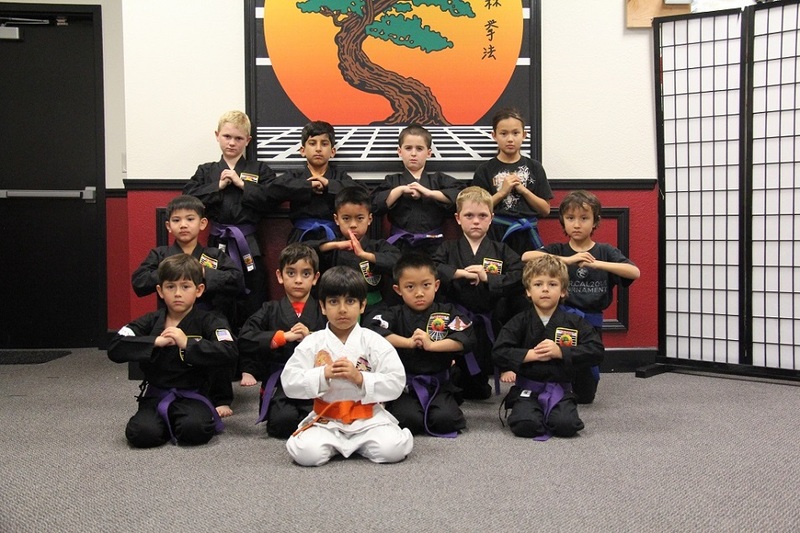 Our company offers martial arts lessons for children 3 ½ and older. Our group sessions are 45 minutes long and focus on discipline, self control, developing a strong mind and body and having fun. Preschool age children benefit from our program in a number of ways. Besides discipline and focus, which are keys to our program, we work on ways to develop their minds and bodies through exercise, repetition and memorization. Group classes are geared more towards exercise and working on certain skill sets while private lessons allow us to shape our program to meet your child’s individual needs. We realize that some children have specific needs. For those children who are all around athletic, we can tailor a program that will benefit them in other areas of their life. 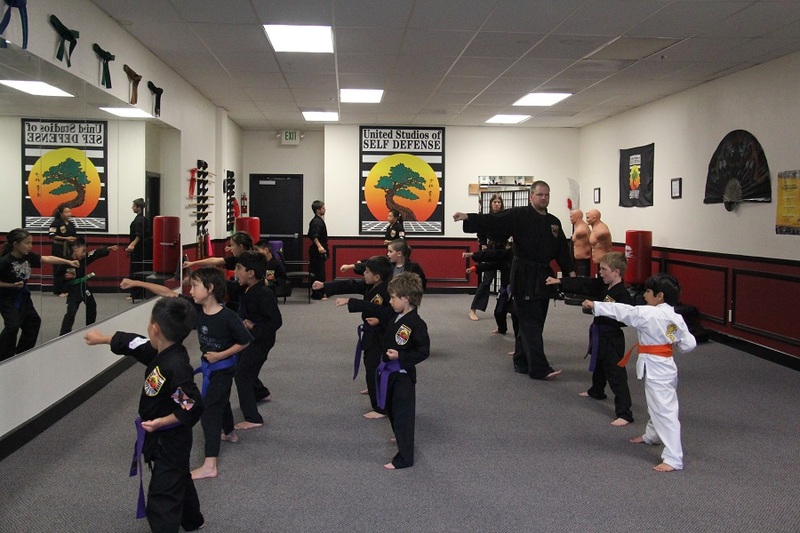 If they are dealing with certain health issues and have trouble participating in group activities, private lessons are a great way to get them involved in martial arts without having to worry about their social needs until they are prepared to join a group class. 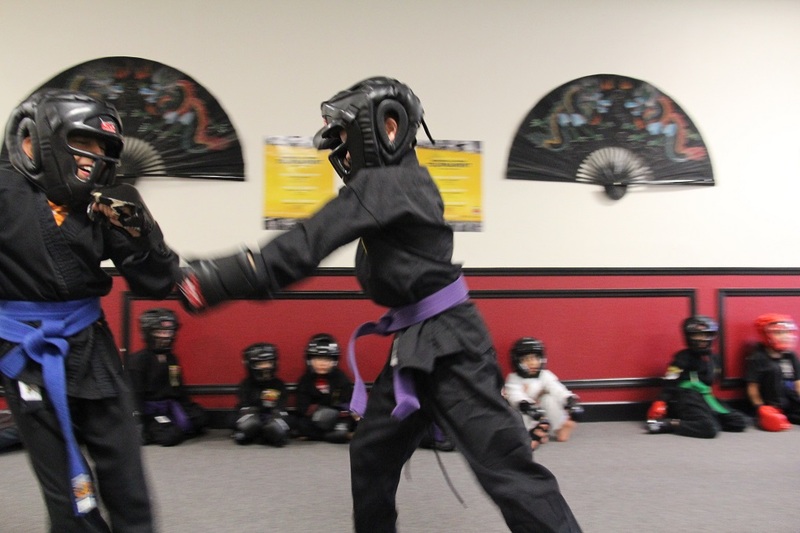 We have had a lot of success with children who suffer from many issues and have found that these kids truly enjoy martial arts as a form of exercise and a safe social outlet. Make sure you bring your full Gi, Tennis Shoes, sparring gear, light snack, and water or gatorade. Note that Brown and Black Test Location has changed! Ask Your instructor for the handout! Sensei Rob has been the best martial teacher I’ve ever had during my martial arts journey, He focuses on a well-rounded curriculum of Kempo punch techniques along with a variety of weapon techniques and forms. The classes are fun and informative and are also great for people who have studied other styles. USSD Sammamish is a fun place to learn Karate!! I like learning sword forms and the class is very friendly!